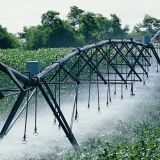 Water allocation plans outline how much water can be taken from groundwater and surface water resources, while safeguarding the sustainability of the resource and protecting the water-dependent environment. 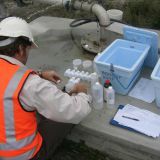 We use water allocation plans to guide individual licensing decisions so that they collectively contribute to economic, social and environmental outcomes. 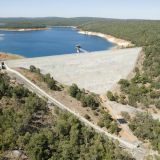 These plans also inform how information will be collected about water resources, how we will adapt our water management to changing circumstances and how water resources can be best used. 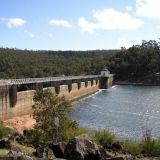 Water allocation planning is one of the ways we manage the state's water resources. 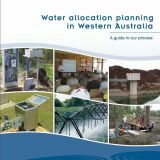 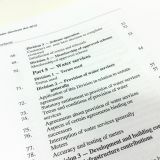 Allocation plans set out how much water is available from a particular resource or area and how much water needs to be left in the system to ensure its sustainability. 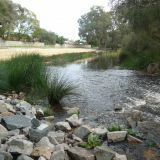 The Department of Water uses water allocation plans to protect the diverse range of environments that depend on water resources. 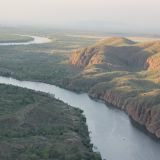 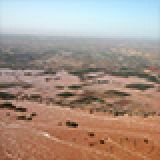 The North West Region, covering the Pilbara and Kimberley, has some of the world’s most recognised and intact natural and cultural landscapes. 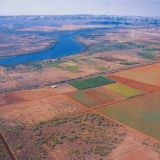 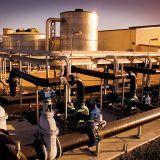 Water plays a key role in creating and sustaining a vibrant local economy in the Mid West Gascoyne Region. 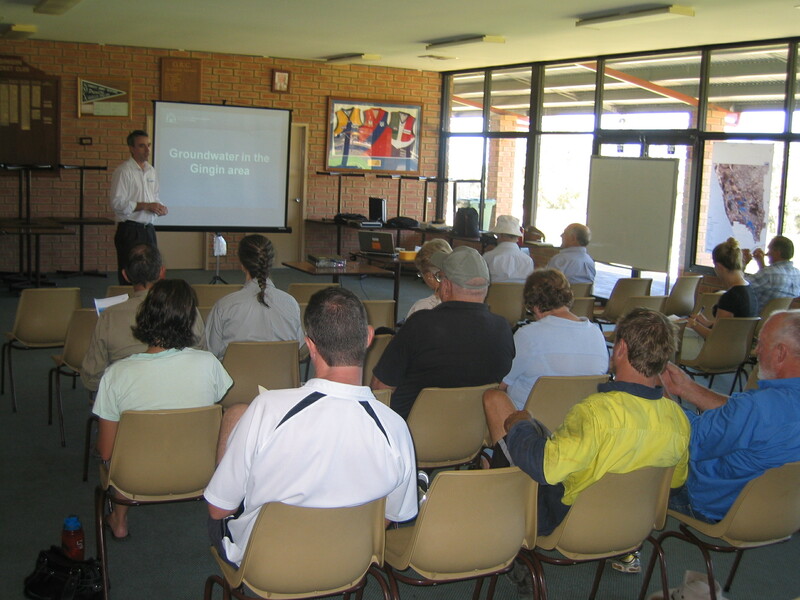 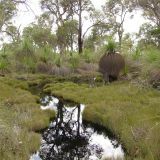 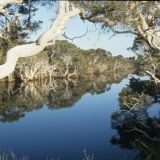 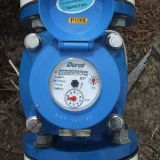 Groundwater sustains rivers, wetlands and bushland of social, cultural and ecological significance, including sites which are drawcards for tourists. 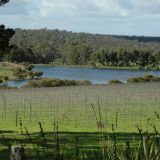 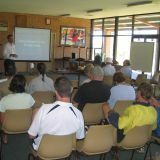 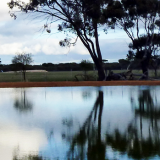 The Swan–Avon Region’s water resources are essential to its economic, environmental and social well-being. 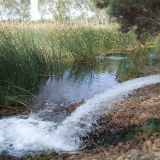 The iconic Swan River shapes our sense of place and the Gnangara groundwater system is one of the state’s most strategically important, fresh groundwater resources. 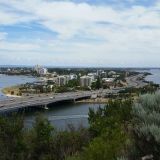 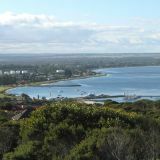 The Kwinana Peel Region has significant surface water and groundwater resources to support the Perth and Peel urban and rural communities, agriculture and industry as well as the ecosystems that depend on them. 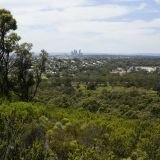 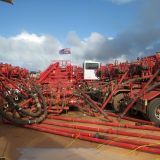 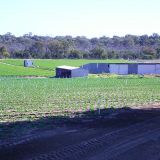 The South West Region is an important urban and agricultural development area and includes many high value groundwater-dependent environmental and social features. 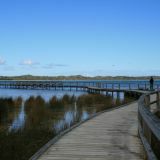 The South Coast is a highly attractive region with highly valued rivers, wetlands and waterways. 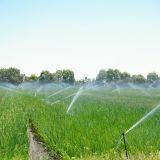 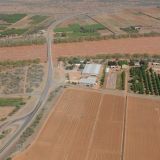 The region’s water resources support local towns, domestic gardens and industries such as agriculture. 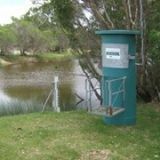 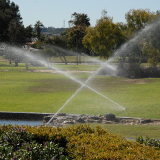 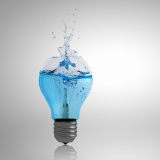 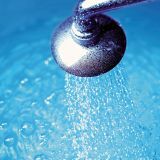 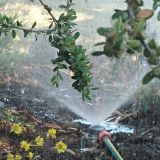 See our water register to understand water availability in your area.